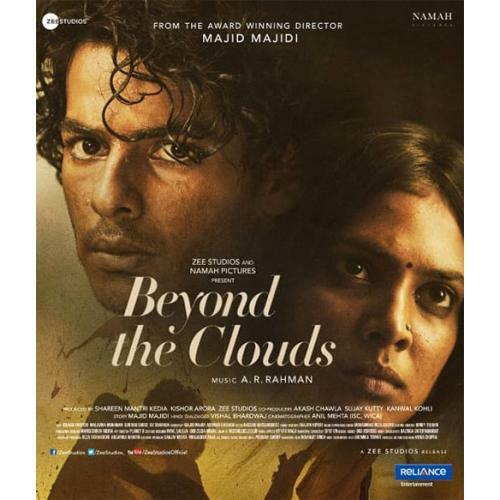 The path of two siblings collide, when on the run from the cops after a drug bust, Amir a 19 year old peddler form Mumbai finds solitude in his past - whereas his estranged sister Tara, in a bid to protect her brother lands up in jail herself. However, this catastrophic incident turns into a serendipitous one for Tara and Amir. As their lives get clouded by despair and disappointment, an unexpected light of redemption shines on them from beyond the clouds. 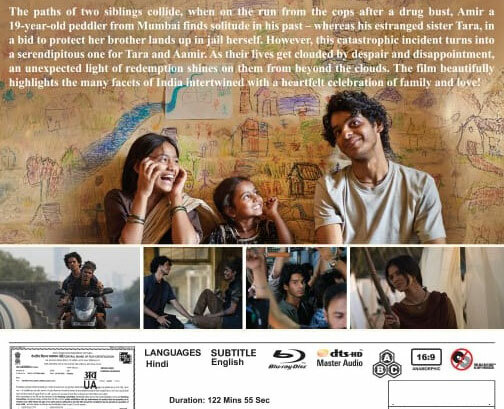 The films beautifully highlights he many facts of India interwined with a heartfelt celebration of family and love!